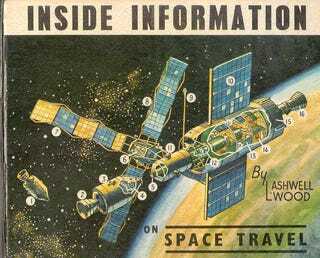 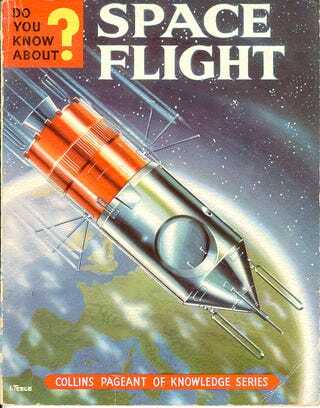 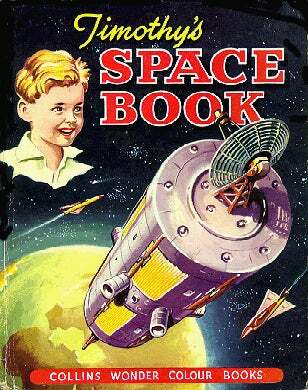 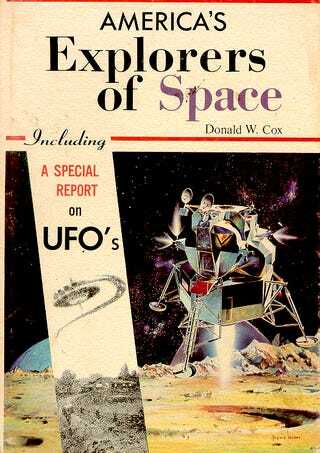 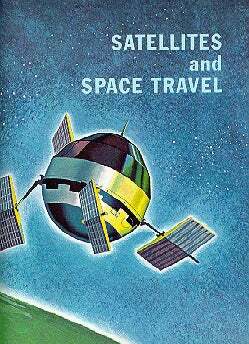 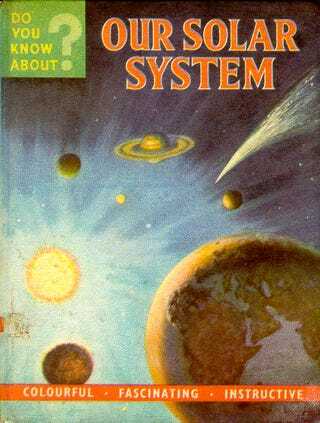 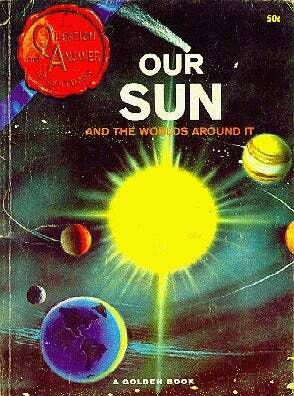 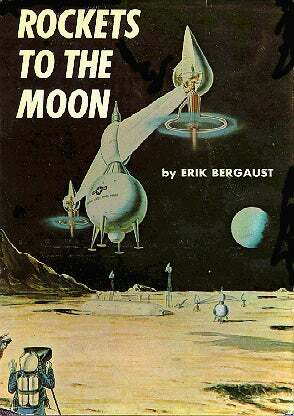 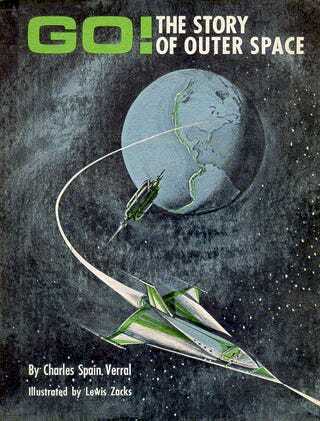 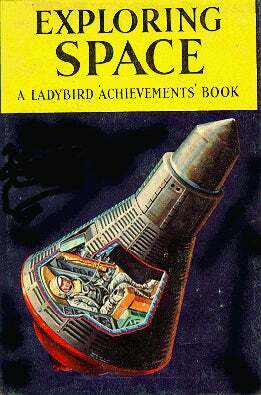 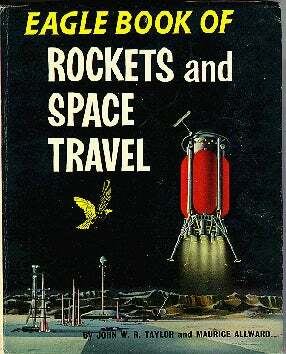 Blast into the space age with vintage science book covers! 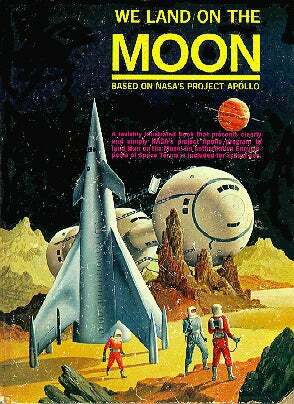 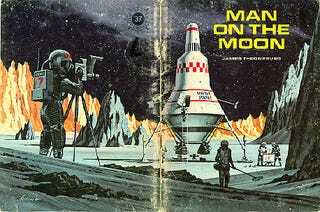 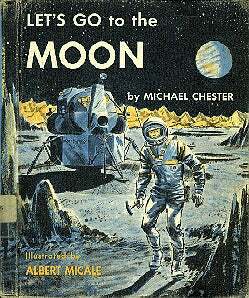 Back when the conquest of space was still a thrilling new prospect and the Moon landing seemed certain to lead to a Moonbase, educational book covers celebrated the wonders of the stars. 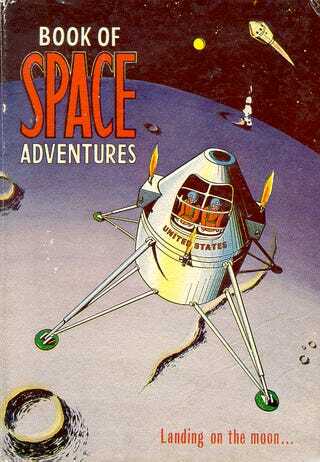 Here are some of our splashy, exciting favorites. 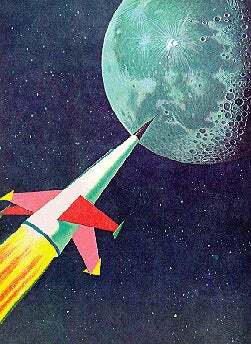 Top image via LadyCosmossiae on Flickr. 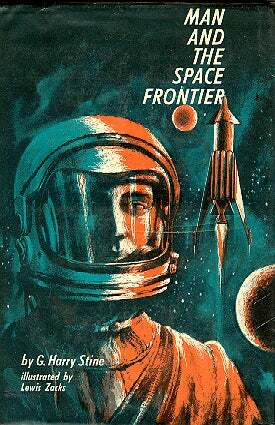 Other images from Dreams Of Space, Stuart Ng Books, K0dama on Flickr, JP Rochester on Flickr, Disinfotainment, Contadino della Spazio on Flickr, eatmorechips on Flickr swellzombie on Flickr, Russell Davies on Flickr, Clampants on Flickr and Xymon on Flickr.